Wow in the World podcast. 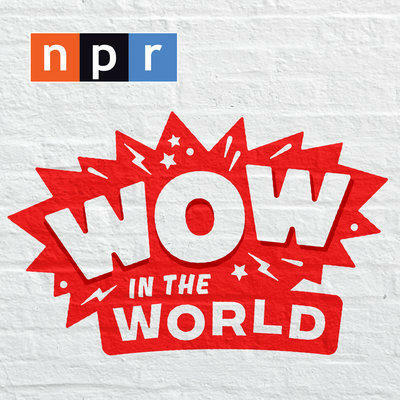 "Wow in the World" is a podcast and a new way for families to connect, look up and discover the wonders in the world around them. Every episode, hosts Mindy and Guy guide curious kids and their grown-ups away from their screens and on a journey. Through a combination of careful scientific research and fun, we'll go inside our brains, out into space, and deep into the coolest new stories in science and technology.